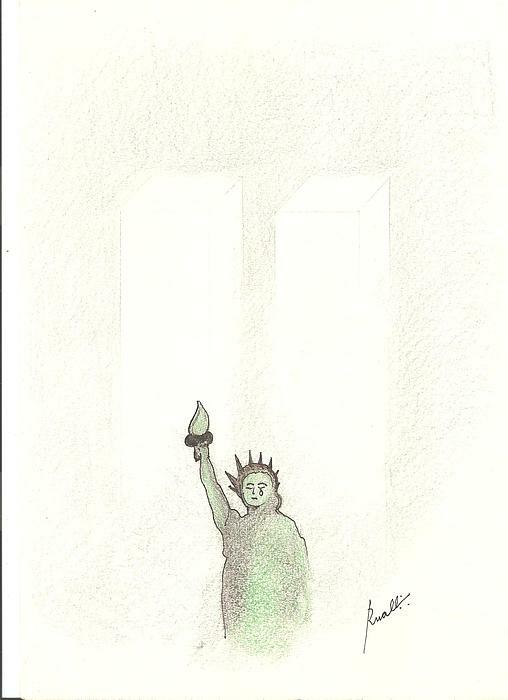 11 De Setembro is a drawing by Rakyul - Raul Augusto Silva Junior which was uploaded on October 6th, 2010. Such an emotionally charged drawing. It is heartbreaking in its simplicity and beauty.